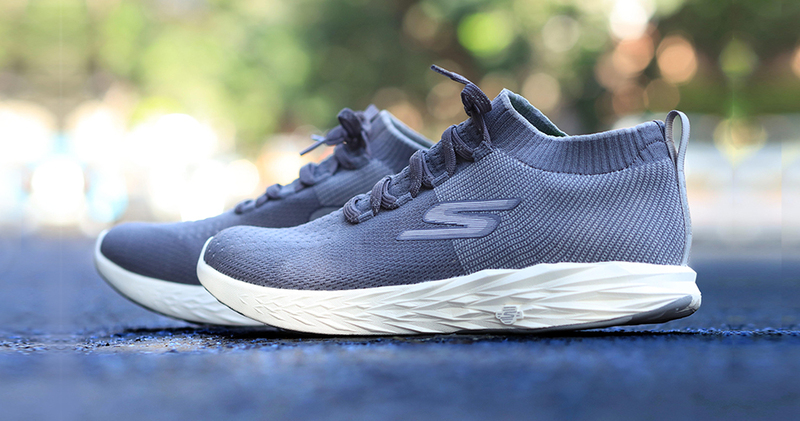 Experience the power of comfort with the addition of GoRun 6 to the Skechers Performance GoRun family. The knit pattern with the sock like stretchable collar offers the much needed breathability that makes it ideal for summers. Whether you’re an avid runner or simply looking to up your cardio, GoRun 6 is the shoe for you that provides exceptional comfort and performance output. Get, Set, Go with Skechers Performance!